Did You Hear? The Air Jordan 11LAB4 “Red" Finally Has A Release Date! Jordan Brand's LAB collection has really stepped things up lately. Following our look at the 3LAB4 and the 15LAB12, many sneakerheads are starting to change their minds about these hybrid Jordans. One sneaker many have been patiently waiting for is the Air Jordan 11LAB4 “Red." Continuing to feed the all-red craze, this rendition of the Air Jordan 11LAB4 is sure to create an uproar in the community. The Air Jordan 11LAB4 “Red" has been teased and teased, but has finally received a release date. If you've been waiting for this all-red giant, the sneaker is a little over a month away. 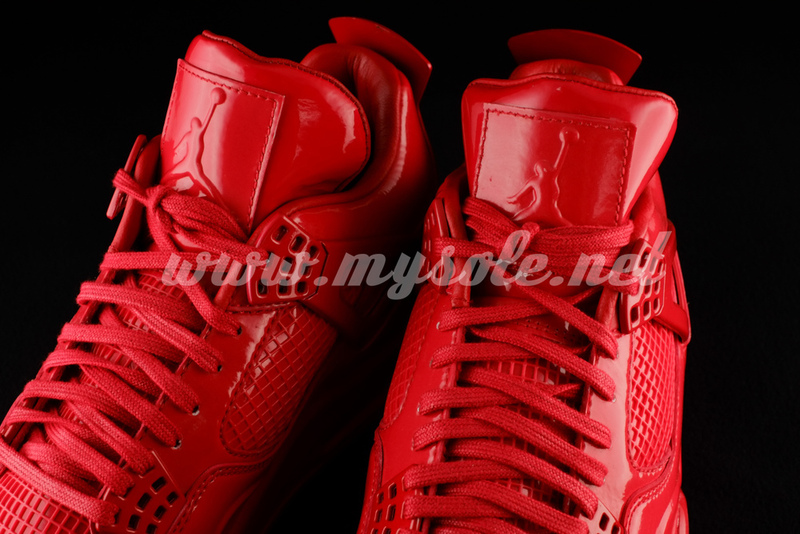 Set to release August 1st for $250, let us know how you feel about the Air Jordan 11LAB4 “Red" below!